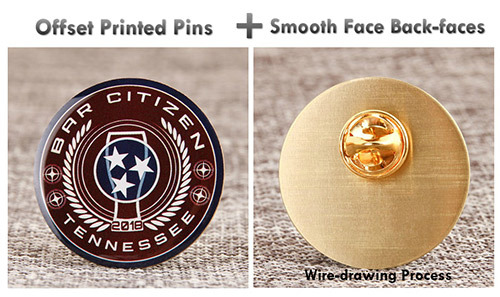 When designing and making the custom pins, we often think that the design of the custom pins is just the surface of the custom pins, and we concentrate on the beauty and fineness of the front surface. 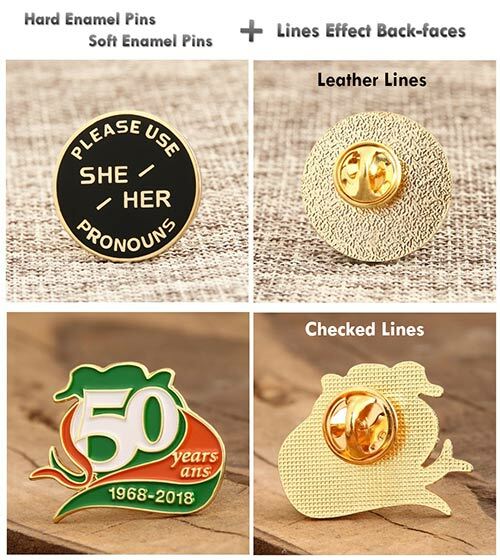 However, to make the completely perfect custom enamel pins, especially the middle and high-grade custom enamel pins, the perfect design of the back-face is equally important. 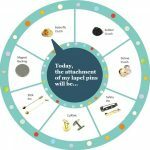 In this article, let’s pay attention to back-face part; this article will help you learn the specialized knowledge of Different Styles with Different Back-faces. 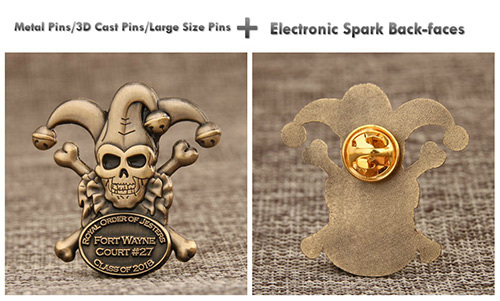 On above mentioned bases, you can also customize the design of the back-faces (Lines, Patterns, Characters, Number). 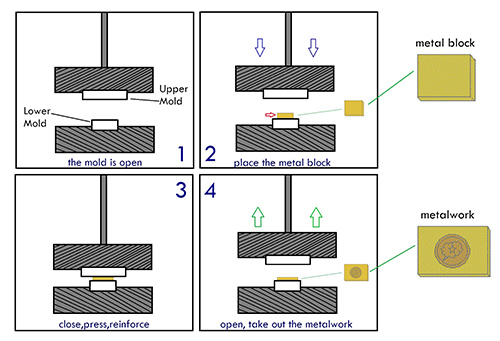 Making a new back-face mold according to customer’s design, the new back-face mold is used in the first process of production, stamping or die-casting on the back-face of the metalwork; all custom pins apply the same design with same mold. 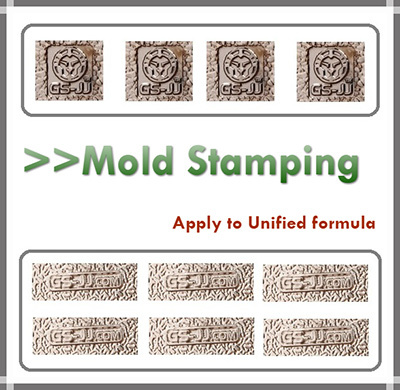 The raised back marking is mainly applied for uniform formulae design, such as company name, logo, website and phone number (small area only). 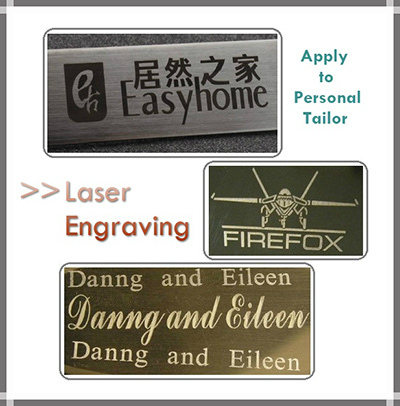 Laser Engraving is a surface finish process, printed the words or pattern on the products, it is a kind of optical principle surface finish process, showing the required etched words or pattern; the laser engraving back marking is no need of a new mold, on the basis of end-products, engraving handling the custom pins one by one; it is requested the corresponding flat, non-patterned location be left in advance. 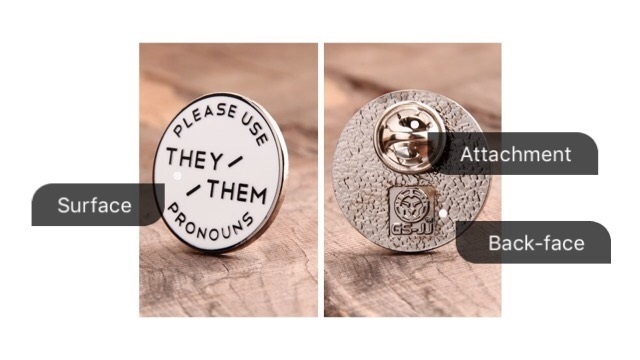 It is mainly applied for personal tailor design, every custom pins has the different engraving back marking, such as unique serial number, different names, etc (small area only). 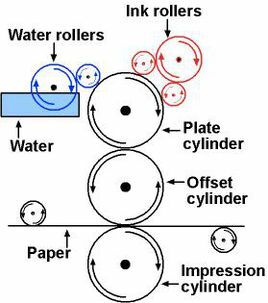 –Die struck is a process of metal block being processed by the mold mounted on the press machine producing separation or plastic deformation to the metal block so that obtaining the required parts. 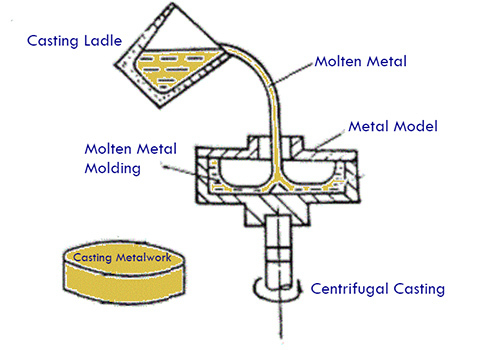 –Die casting is the process of pouring the molten metal into the metal mold, applying external force to the mold while the liquid is transformed into solid. Note: The back-face is electronic sparked with dull polished effect; a dense film is formed and covered on the custom pins back-face with electronic spark finish. The offset printing technology will use to print the design of surface directly onto the metal base and cut out to the needed shape. In a word, expect craftwork limited, the actual application on the back-faces (make a new mold or not) will all be in accordance with your needs and preferences. 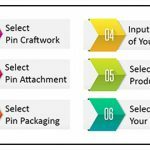 ← How to Choosing the Right Attachment for Your Custom Lapel Pins?